This week’s roundup of new iPhone cases brings you a shiny new case from Ballistic. Plus, some handsome new leather wallet cases for the iPhone 6s and iPhone SE. 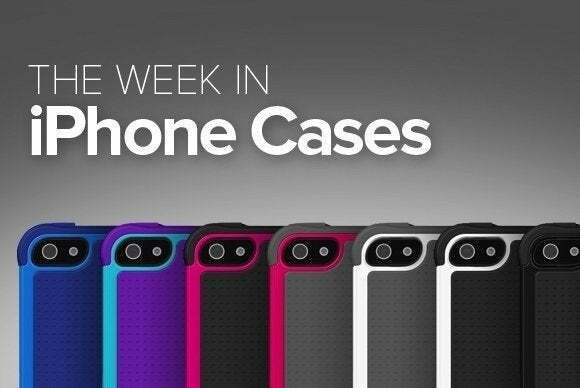 This week’s roundup of new iPhone cases brings you a shiny new case from Ballistic. Plus, some handsome new leather wallet cases for the iPhone 6s and iPhone SE. 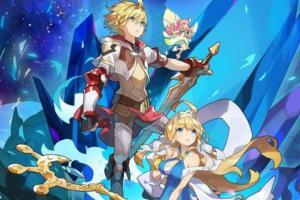 Read on! The Jewel Mirage (iPhone 6/6s; $30) sports a transparent back shell dressed up with a trendy laser-etched metal pattern. 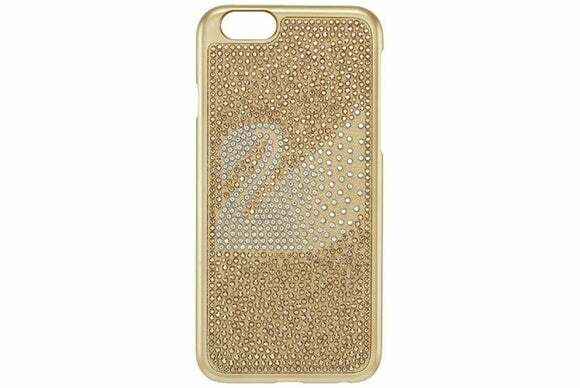 The case features reinforced corners and raised edges for screen protection, prevents damage from drops up to six feet high, and is available in four motifs in either a gold or silver finish. 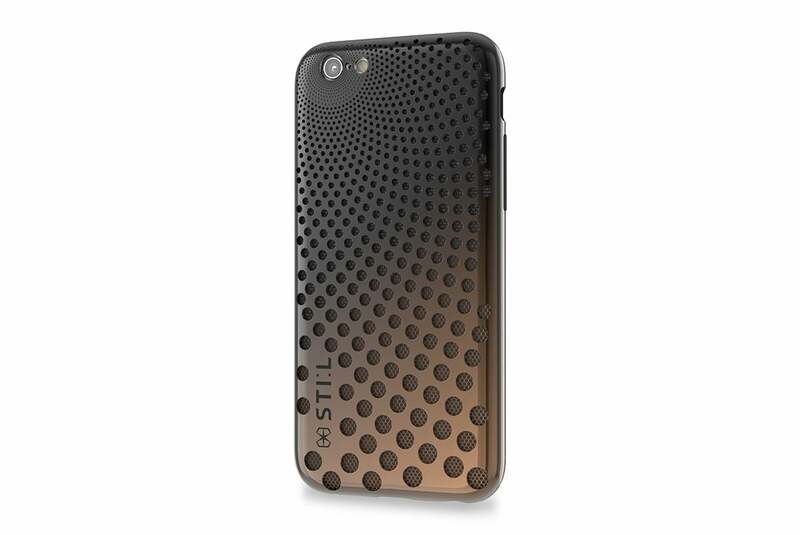 The Texture ST (iPhone 6/6s; $29.95) features an ergonomic layout for a comfortable grip. 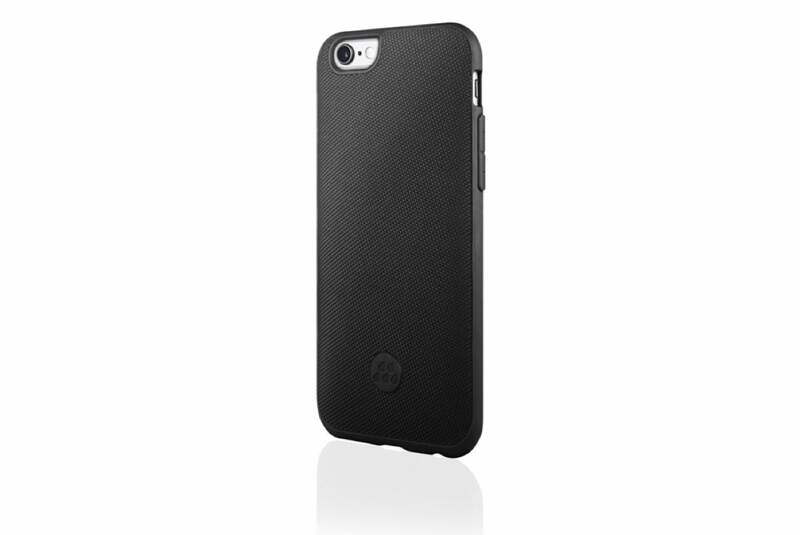 Made with ballistic nylon, TPU, and polycarbonate, the case has been certified to meet military drop test standards, sports a textured exterior to prevent accidental slips, and comes in black, gray, or blue. The Regatta (iPhone 6/6s and 6 Plus/6s Plus; $15 to $18) offers stylish protection in a slim package. 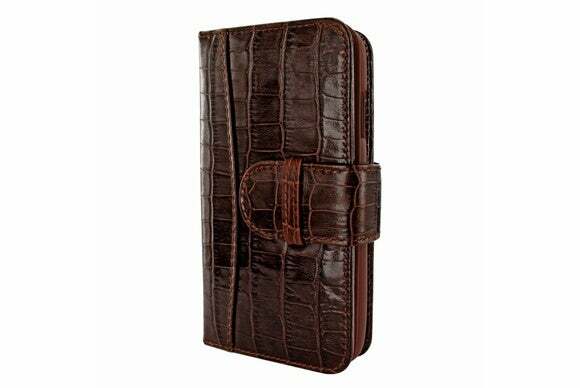 This dual-layered case combines two sturdy materials to absorb and dissipate impact from shock, features a form-fitting layout, and is available in two-tone color combinations of black, blue, white, pink, or purple. 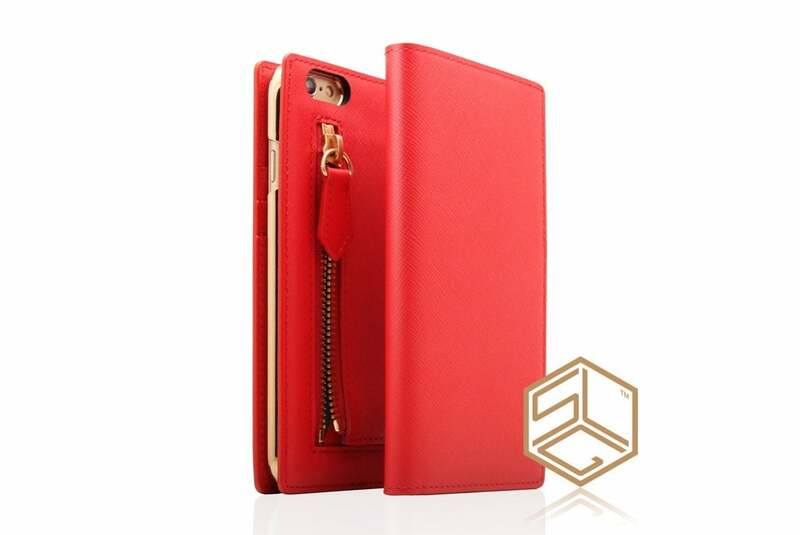 Manufactured with Saffiano leather, the fashionable Wallet (iPhone 6/6s; $79) sports a folio design with a zippered back pocket for your change or your cash. The case features a soft-to-the-touch, scratch-resistant finish, three interior credit card slots, and a gold cradle to secure your iPhone. 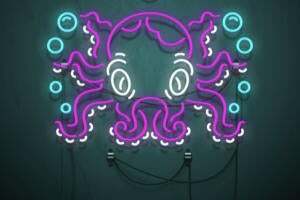 The Wallet comes in baby pink, black, navy, pink, or red. The Adventurer (iPhone SE, 6/6s, and 6 Plus/6s Plus; price unavailable) sports a slim profile and features a transparent backing designed to let the iPhone’s look shine through. 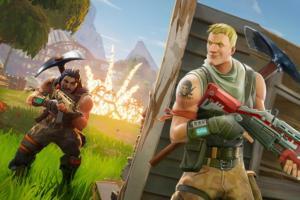 The case has been tested to meet or exceed military test standards for drops from up to a meter, and comes in clear gray, clear pink, or… just plain clear. The WalletMagnum (iPhone 6/6s; €130/roughly $148) keeps your iPhone protected while you’re out and about on a busy day, and gives you some extra room for up to four credit cards and photo IDs. The WalletMagnum features a versatile cover that doubles as a stand in landscape orientation, features a transparent document window, a detachable magnetic cradle for standalone use, and comes in brown or black. Available in black or pink, the Polo Book (iPhone SE and 6/6s; $35) sports a folio layout with a cover designed to keep your screen safe and pockets for a few credit cards and some cash. 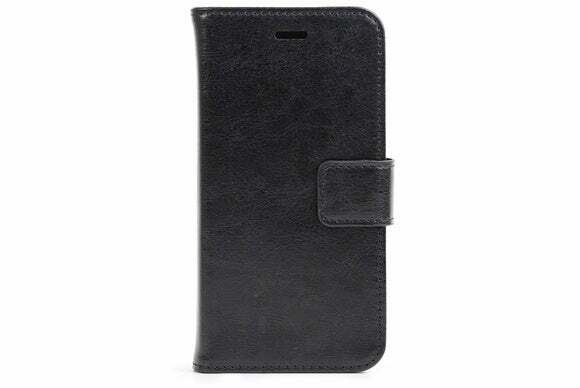 Manufactured with faux leather, the folio case doubles as a stand in landscape orientation, includes a detachable enclosure for standalone use, and features a magnetic flap that keeps its cover secure when you’re out and about. 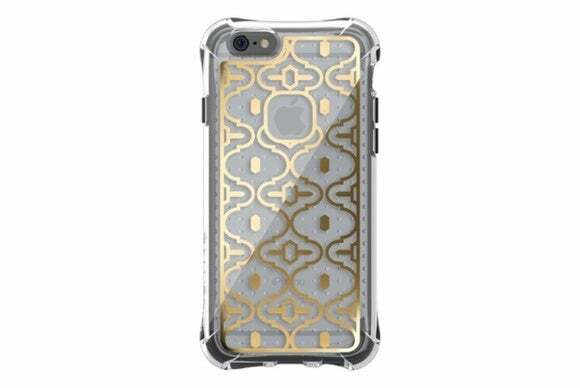 The Cyclone (iPhone 6/6s; $44) features a metallic patterned finish that combines different gradations of black and gold for a mesmerizing look. 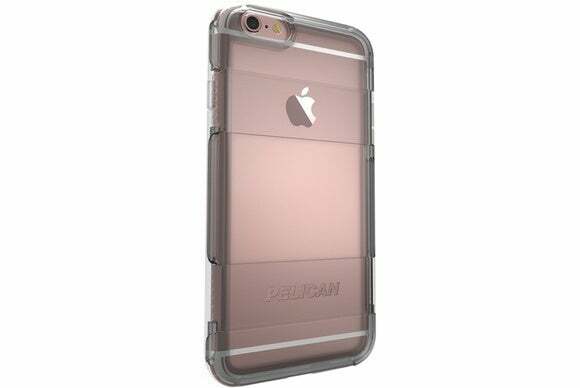 This dual-layered case sports a TPU inner core and a hard polycarbonate back, and comes with a stitch-patterned raised bezel complemented by a mesh fabric interior that helps keep your iPhone cool during a hot day. 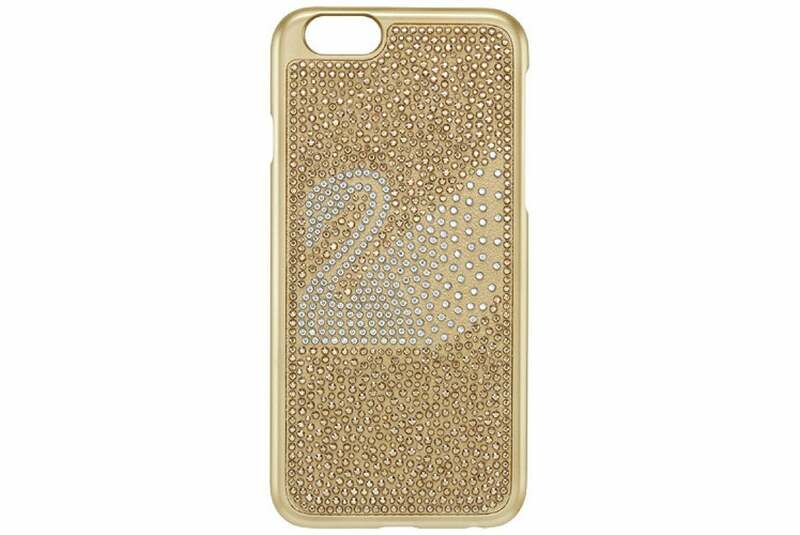 The Swan Golden (iPhone 6/6s; $89) dresses your iPhone up with crystals for a luxurious sparkling effect. 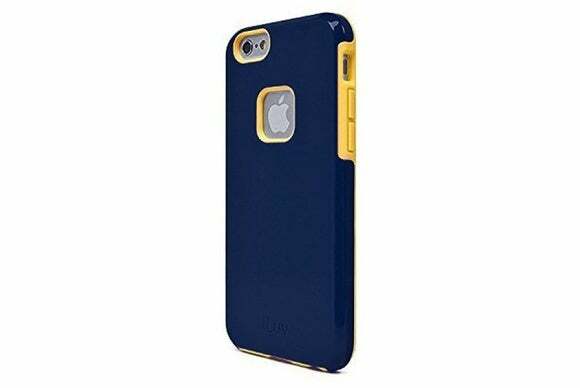 Available in blue, gold, or black, the plastic case offers basic protection from bumps and scratches, as well as full access to all of the iPhone’s ports and buttons.